❤ Laundry day stays simple with the machine wash and dry fabric. 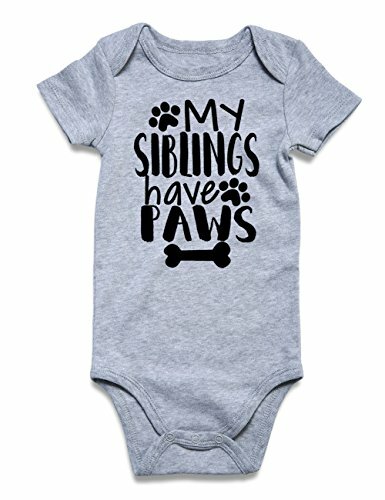 ❤ It’s time to add something new to his /her lineup, these Short Sleeve baby’ Onesie are the ideal for choice! Rompers is an essential in baby’s wardrobe. 2、Items are measured by hand,there will be 1-2cm deviation. ❤ We endeavors you all customers satisfied service and experience. ❤ If you receive damaged or wrong items,please feel free to contact us about the problem, we will provide you a satisfactory solution ASAP within 24 hours. ❤ ❤ Wish you have a nice shopping!